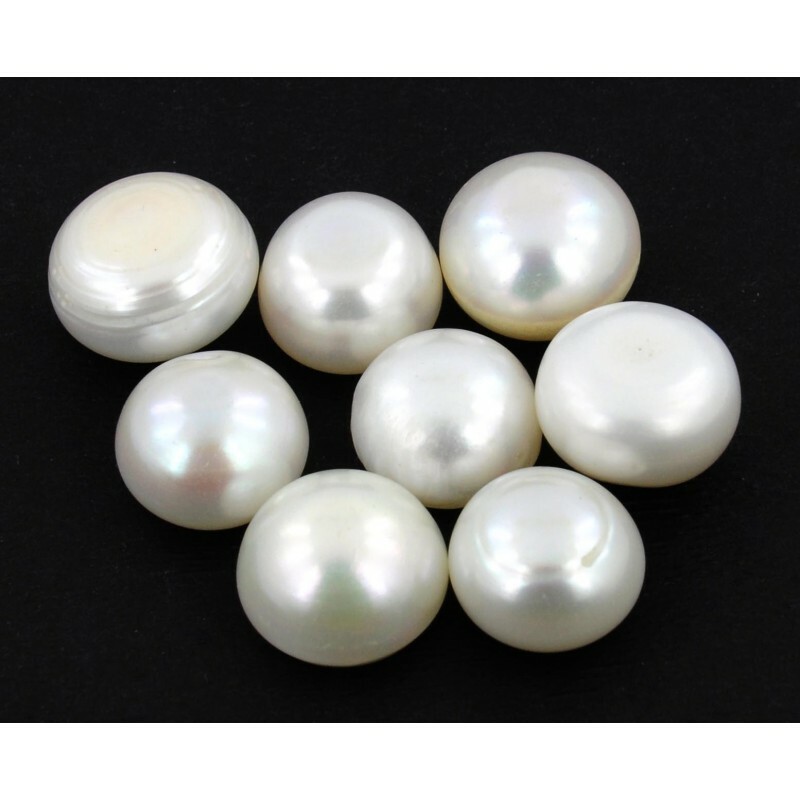 According to Vedic Astrology Pearl represents the planet Moon. If there is a beneficial Moon in your horoscope, you must wear a Pearl. According to Astrology, Moon reflects the human mind, Its impact is on our thinking. Pearls in maintaining the stability of our minds is proven extremely Useful. One can have good relations and have many benefits from mother by wearing Pearl. Wearing pearls increases self-confidence. Related diseases in our body fluids, which can be control by wearing the Pearl , such as blood, Pressure and bladder disease, but it’s important to seek the advice of experienced astrologer, as in case of being malefic Moon in horoscope the Pearl can be damaging. Diseases like dementia coil is located in the horoscope is because of Evil Moon, this is the reason that it is very important to know position of Moon in the horoscope before wearing a Pearl. Moon has a huge connection to the lives of young children. Because of starting life of new born in lunar horoscope depends on the auspicious and inauspicious Moon. When the Moon is in bad influence in the horoscope of the newborn new born baby, Balarishta yoga is formed . Consequently babies have frequently poor health, and difficulties, So many astrologers and the pandit ji holds the pearl around the neck of young children often we get. People involving the business and profession of Moon must wear the Pearl, such as those associated with the business of milk and water intake, but must appear to an Astrologer before wearing the Pearl.